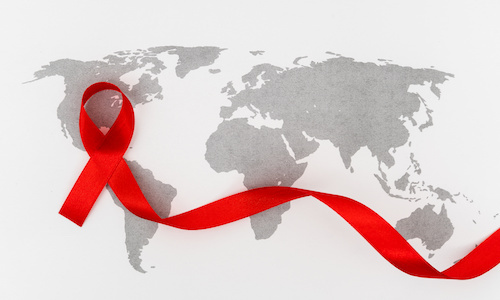 The Contagion® Zoonotic & Vector-borne Diseases specialty page provides zoonotic & vector-borne disease-specific clinical news and articles, coverage from conferences and meetings, links to condition-specific resources, and videos and other content. 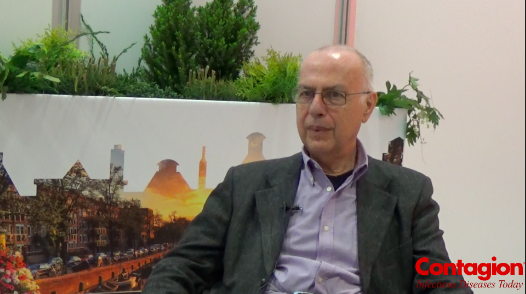 In a symposium at ECCMID 2019, Giovanni Rezza, MD, highlighted the growth of tropical outbreaks occurring in Europe and discussed how warmer temperatures may lead to more frequent tropical outbreaks. 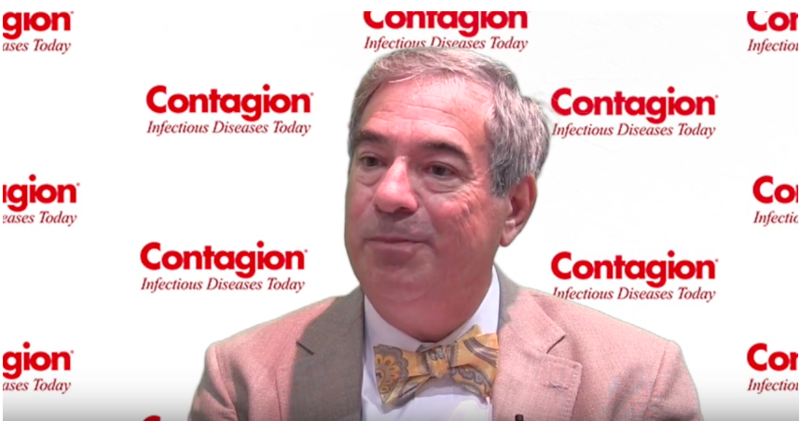 Kenneth E. Sherman, MD discusses the zoonotic hepatitis E virus and about the first reported case of rat-to-human transmission. Samuel Shor, MD, FACP, explores the controversial concept of chronic Lyme disease and the role of antibiotic stewardship in treatment programs.